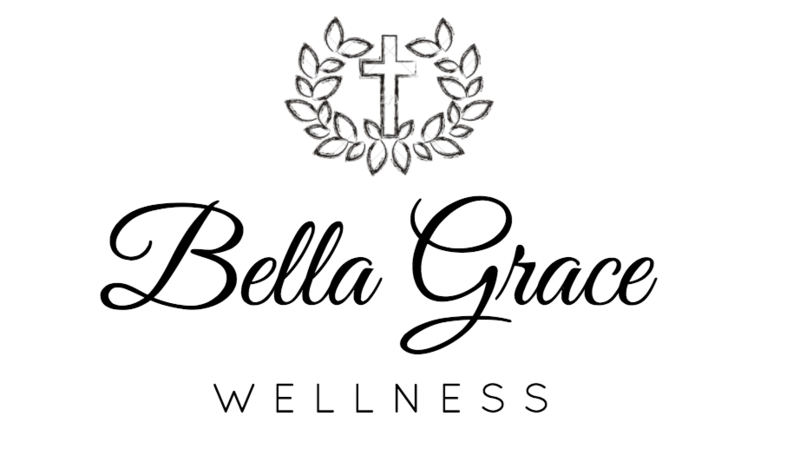 Welcome to Bella Grace Wellness. I'm a Nutritional Therapy Practitioner, Pure Barre Instructor, and Holistic Chef committed to teaching and equipping you to thrive at your fullest health potential. Whether it's through personalized consultations, nutritional therapy RESTART groups, or through sharing my whole food recipes, low-impact high intensity barre workouts, and natural remedies, I feel confident that I can you fall in love with a toxin-free lifestyle and create lifelong, permanent change for you and your family. How did I become interested in toxin-free living? When my younger brother Billy was diagnosed with autism, my family switched to a gluten-free, dairy-free, and organic diet. Not only did this hugely improve Billy's functioning, but I too grew up thriving on these nutrient-dense foods and thus exceled in school, sports, and social situations. During my teenage years, I discovered unhealthy, genetically modified foods, soda, and candy. Soon enough, whenever I wasn’t under my parents watch, my healthy lifestyle went out of the window. Along with this came digestive distress, hyperactivity, the inability to concentrate in school, struggles with mental health, weight gain, irregular periods, candida and more. Whenever I would come home with chocolate covered donuts, candy bars, or a big bag of chips, Billy would get so upset. He wanted to eat “delicious” food too but was stuck eating sesame seed crackers, vegetable sticks, and carob chips. To make Billy happy, I took it upon myself to create delicious gluten-free, casein, and sugar-free meals for him. The results were outstanding- Billy loved them, and I loved them. After my initial success, I began to share my recipes with my family and friends. They were a huge hit and soon enough, were all adopting a grain-free, organic diet focused on consuming nutrient-dense, unprocessed foods. We all felt amazing and saw such positive change in various areas of our lives. The more I researched which ingredients were beneficial for my body, and which were best to avoid, the more I fell in love with this way of eating. It didn’t take me long to realize how amazing I felt from eliminating nasty foods from my diet and replacing them with more nourishing (and delicious) options. I’ve married my personal experience with my formal education as a certified Nutritional Therapy Practitioner and I have started Bella Grace Wellness as a resource for families who are looking to persue conscious living, particularly those who want to live life at the fullest and with purpose. Whether it be symptoms of an autism spectrum disorder, infertility, or you simply desire to provide your family with a nourishing diet and toxin-free lifestyle, I help people take care of themselves so they can better serve those around them. More recently, my research has taken me down the path of learning about the toxins in home and beauty products. I am horrified. I am now eliminating as many toxins as I can from all aspects of my life. I feel so much healthier and happier following this lifestyle, and I can't wait to share it with you and assist you on your journey to optimum health. What do I do when I’m not working with clients or creating recipes in the kitchen? I honestly love what I do, and therefore I don’t mind spending most of my time helping transform lives through nutrition, helping people feel confident and amazing, and researching all the latest health and wellness news. I enjoy spending time with my lovely husband Max, hanging out with my family and friends, worshipping Jesus at our amazing church, teaching classes at Pure Barre Newport News, browsing the local farmers market, going for long evening walks and reading everything and anything. 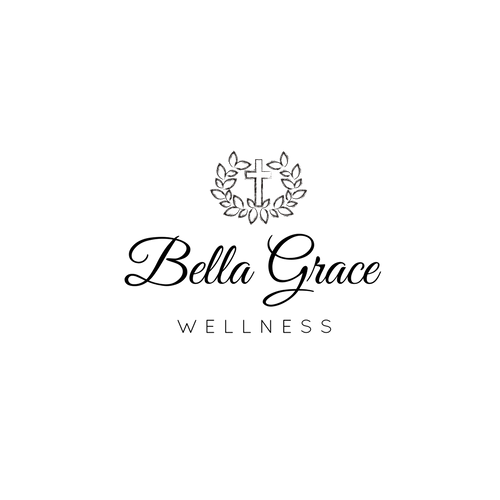 Do you have any credentials? Nutritional Therapy Practitioner with the Nutritional Therapy Association. Certified Breastfeeding Specialist with Lactation Education Resources. Essential Oils Coach with the Essential Oils Institute. Have any questions or want to connect? Please feel free to email me any time at bella@bellagracewellness.com with any questions, comments, or requests you may have. If you are interested in working with me on your health journey, please check out the consultation page and send me an email. Please also like or follow BGW on Facebook and Instagram, and sign up for my email newsletter to keep updated on all the latest and greatest.